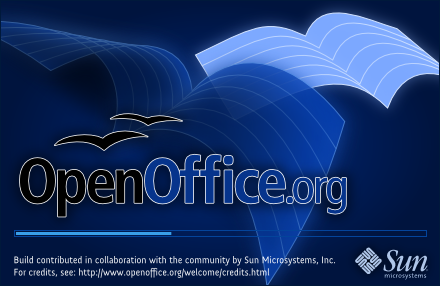 OpenOffice.org 3.0 will get a new splash screen to reflect our new and fresh release, and the community has the final word on it. Several great proposals have been sent in, and we asked all community members to cast their vote. Together with the splash screen, two other design elements will be included, namely the Windows installer graphic, and the about box image. Jacek Adamkiewicz with his proposal 3!